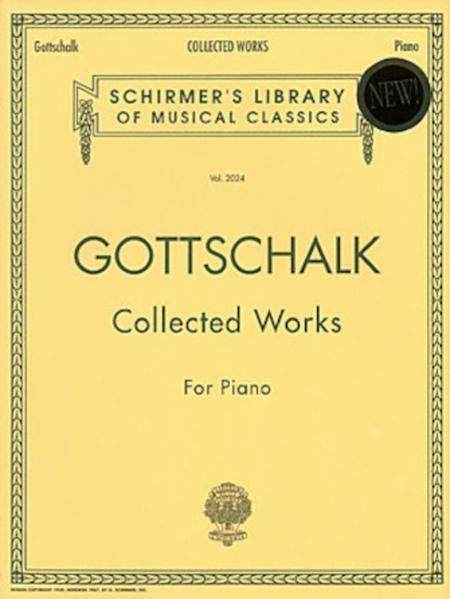 Being an American Romantic composer, Gottschalk was one of the first classically trained pianists to incorporate examples of Creole, Latin American, and Afro American dance rhythms within European musical forms. May 22, 2007 Too many pages? to the page you're playing. January 15, 2005 Wonderful composer~!